My guest in this special episode of the podcast “Leadership is the Competitive Advantage” is Teemu Arina, a leading expert in the field of Biohacking. He is a biohacker, entrepreneur and technology expert. Teemu is the co-author of the Biohacker's Handbook, organiser of the Biohacker Summit, and a founder of a network called Quantified Self & Biohacking Finland, which is a community of like-minded people interested in upgrading themselves. I am really glad that Teemu will join us at the Estonian Human Resource Management Association's annual conference this spring as one of the keynote speakers. PS! 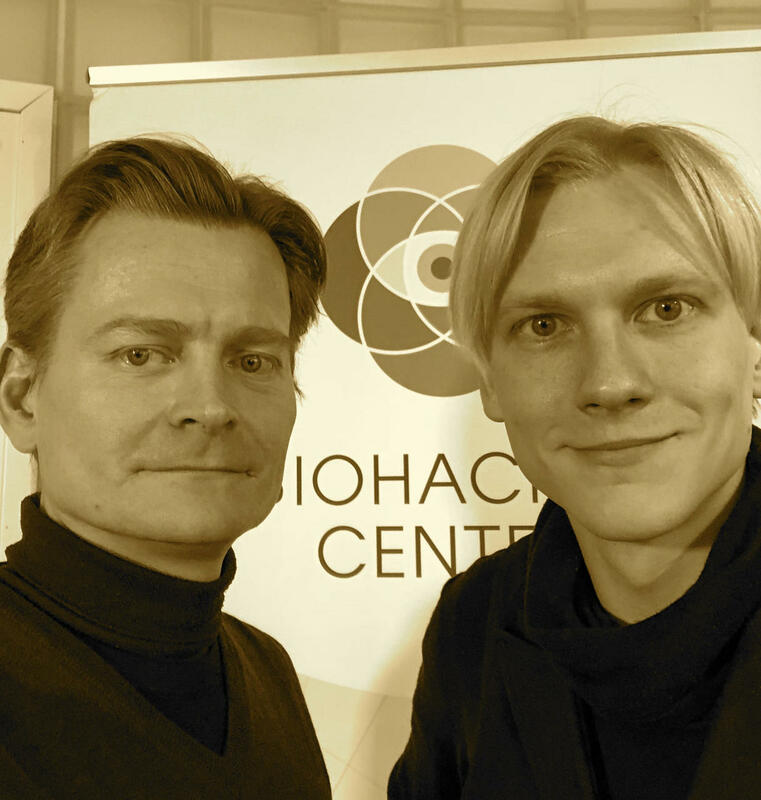 You can learn more about Teemu and his work on the Biohacker's Handbook website.